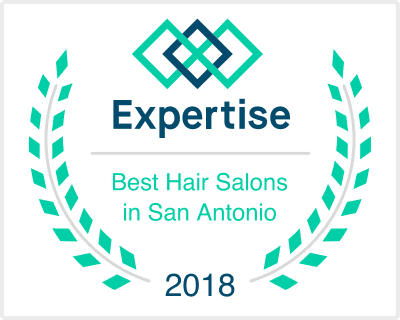 Salon Volt is a full-service hair and nail salon that services its guests with professional confidence, and efficiency in an inclusive and comfortable environment. We are passionate about people, community, and cultivating genuine relationships. We take pride in customer service and have handpicked a team of stylists that we know share the same values, work ethic, and morale. More importantly, we have chosen stylists with the talent and experience behind the chair to reach our quality of service each and every one of you expect. We have worked diligently to create a space where you can feel comfortable, and free. This is our invitation to book an appointment and become a part of the Volt family. Read our reviews, and call now to book your appointment. For your convenience, book your appointment online 24 hours a day, 7 days a week.